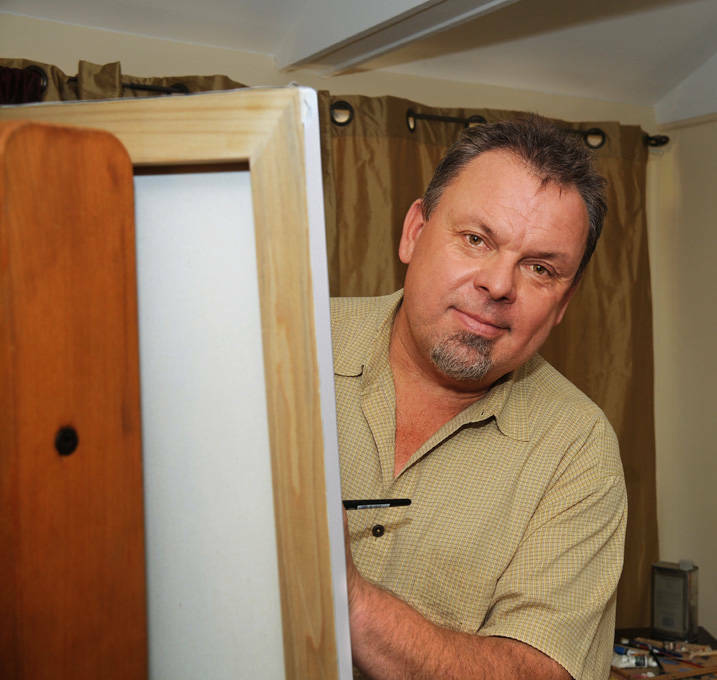 Thomas Kinkade, the so-called “Painter of Light,” will present the worldwide TV unveiling of the fifth piece of 12 in his “Disney Dreams Collection” on ShopNBC Thursday. The newest Studio Masterwork premieres at 8 p.m.
— “Snow White,” “Pinocchio,” and “Tinker Bell and Peter Pan” (K25558), images from the Disney Dreams Collection in gallery wrap canvas format. — “Cinderella Wishes Upon a Dream” (K34614), the fourth piece in the Disney Dreams Collection in gallery wrap canvas format. — “Cobblestone Bridge,” “Cobblestone Brook,” and “Cobblestone Lane” (K34670), The old-world romance of cobblestone paths brought to life with Kinkade’s tranquil style. — “Bridge of Hope” (K34776), custom framed and professionally matted print with certificate of authenticity. Thomas Kinkade Co. publishes the work of Thomas Kinkade and distributes his art and related collectibles through independently owned galleries worldwide, an extensive network of branded and licensed dealers, and strategic marketing relationships with more than 70 licensees. The company’s primary products are canvas and paper reproductions that feature Kinkade’s artistic unique use of light and his peaceful and inspiring themes. Kinkade, known as the “Painter of Light™,” is the most collected living artist in U.S. history. You are currently browsing the archives for the Thomas Kinkade category.